No more free internet: Reliance Jio withdraws Summer Surprise offer after TRAI order - AndroGuider | One Stop For The Techy You! Last week Reliance Jio extended the deadline for its subscribers to sign up for the Rs. 99 Prime Membership till April 15. The company also introduced 'Jio Summer Surprise' offer , which offered additional three months of Jio's free services at a recharge of Rs. 303 or higher. Sadly, today, Reliance Jio has announced that it is withdrawing the Summer Surprise offer, on the advice of the Telecom Regulatory Authority of India (TRAI). This means the additional three month free service promised by Jio comes to an end. 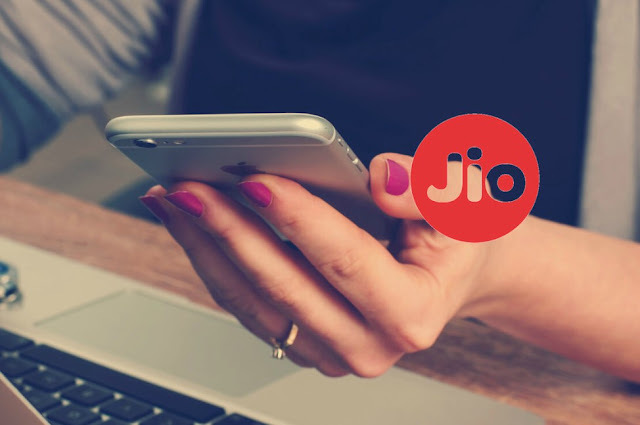 Jio said that it has accepted the decision and is in the process of fully complying the regulators advice. It will be withdrawing the surprise offer as soon as "operationally feasible", over the next few days. Jio subscribers who have already subscribed to Jio Summer Surprise prior to the discontinuation need not worry. They will still be eligible for the three month offer. But it is not clear if the offer will be valid for those who sign up today. With this announcement the days of using free internet service comes to an end, and the time has come to open your wallet and start paying.